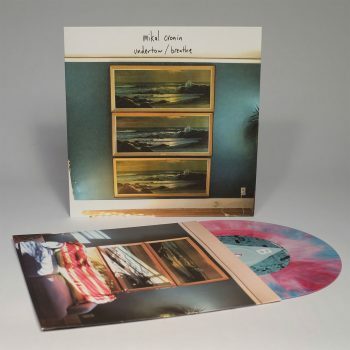 Mikal Cronin is back with Famous Class and releasing a new 7″ Undertow / Breathe. This is Mikal’s first new solo material since his excellent album MCIII back in 2015. 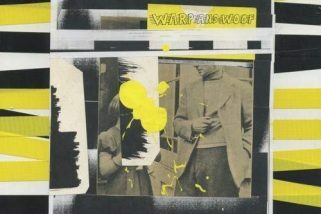 The 7” is up for pre-order over at the Famous Class Mart, and will be available in stores May 10th. You can order a hand poured copy HERE.